FORMER Star FM programmes manager Tichafa Matambanadzo, who is accused of defrauding the station of over US$125 000 after diverting its advertising revenue to two companies he had interests in, has been issued with a warrant of arrest.Magistrate Mr Elijah Makomo issued Matambanadzo with a warrant of arrest after he failed to turn up in court for his routine remand yesterday. Matambanadzo, who is out of custody on US$150 bail, had his name called out three times from outside but was in no show prompting the State, led by Miss Sharon Mashavira, to apply for his warrant of arrest. Miss Chakurira alleges that during the period extending from June 25 last year to May 15 this year, Matambanadzo hatched a plan to defraud Star FM. 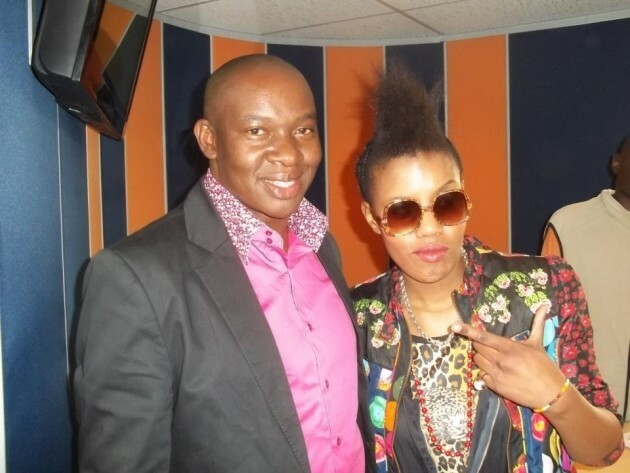 He allegedly misrepresented to clients that Star FM did not have the capacity to produce certain programmes before indicating that he was the company’s agent through Hamtec and Onesay Investments companies. Matambanadzo allegedly created fraudulent letters using Star FM letterheads purporting that the company had offered contracts to Hamtec and Onesay Investments companies to advertise on its behalf.